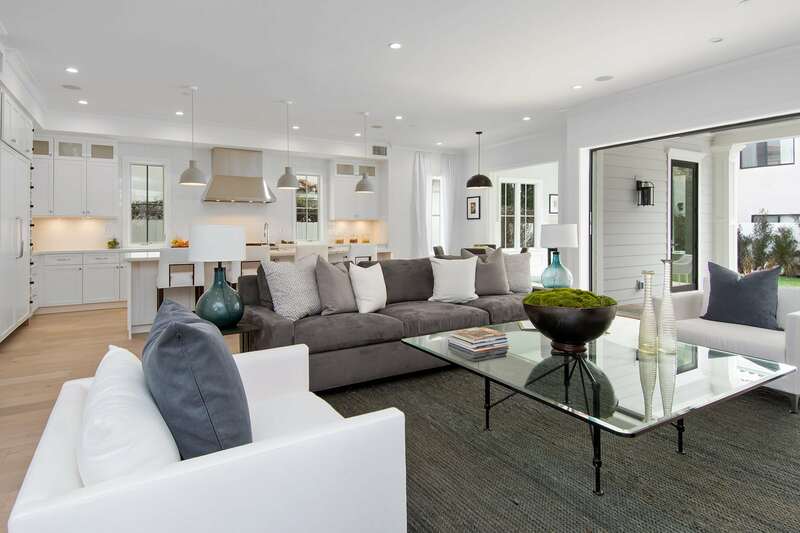 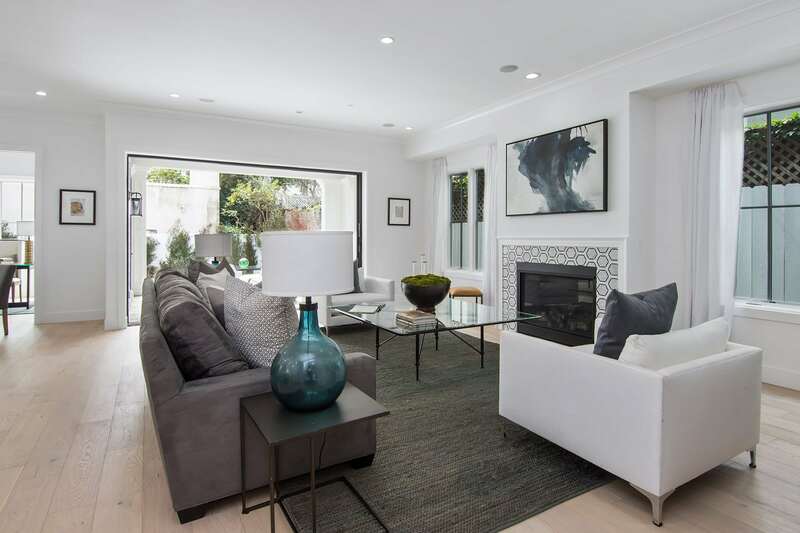 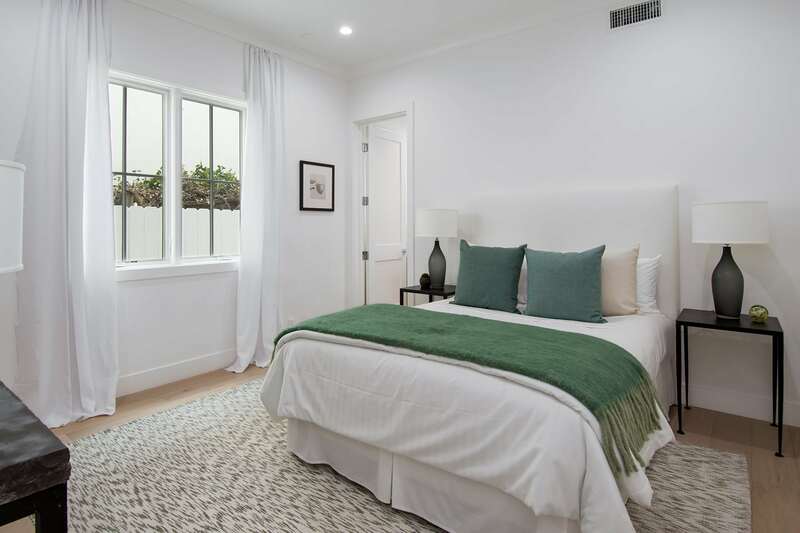 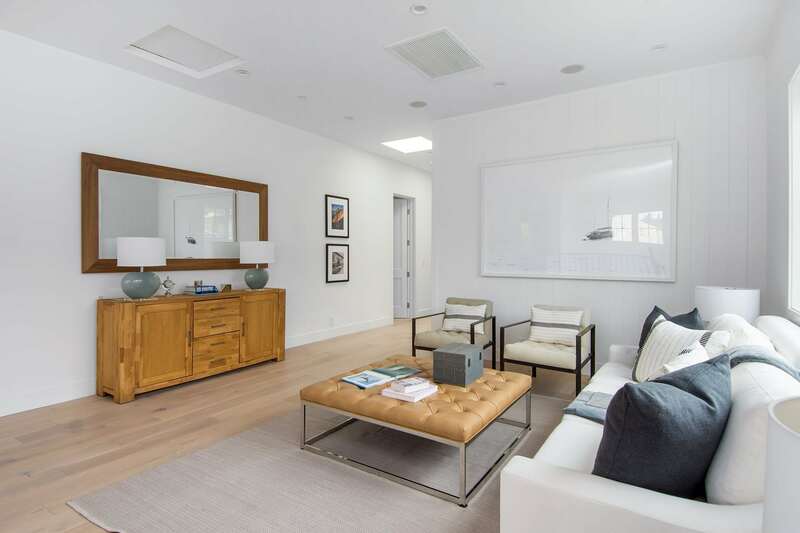 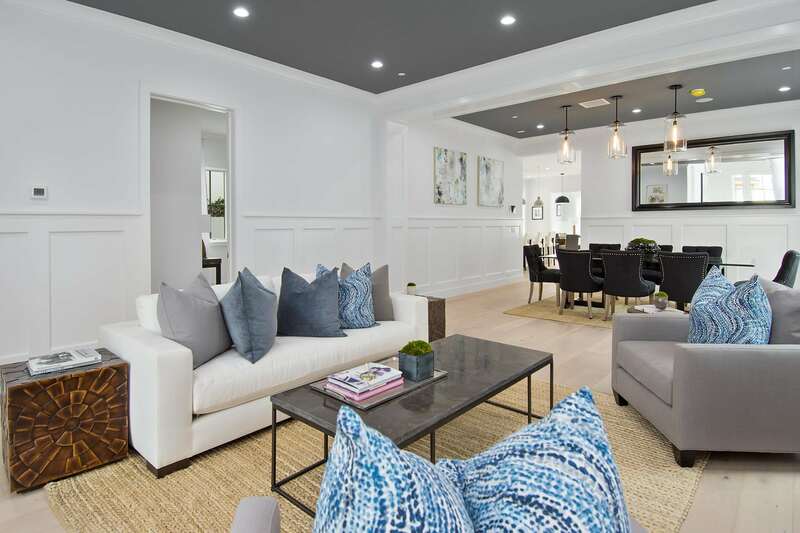 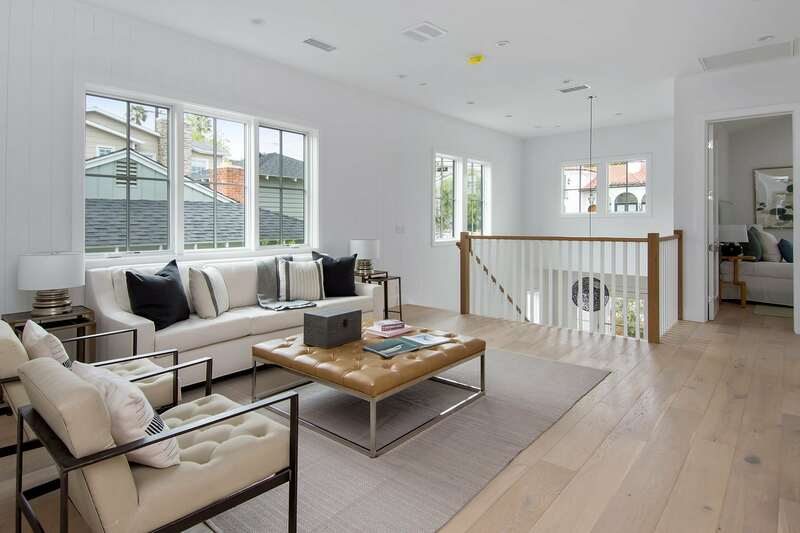 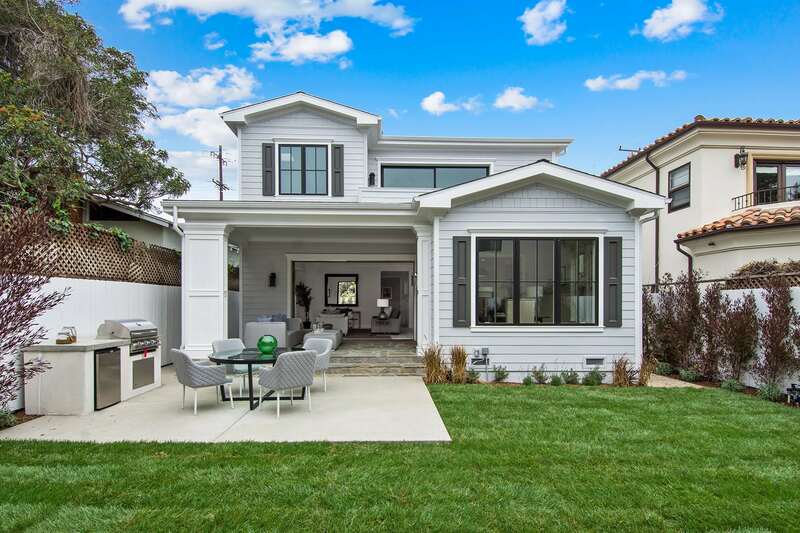 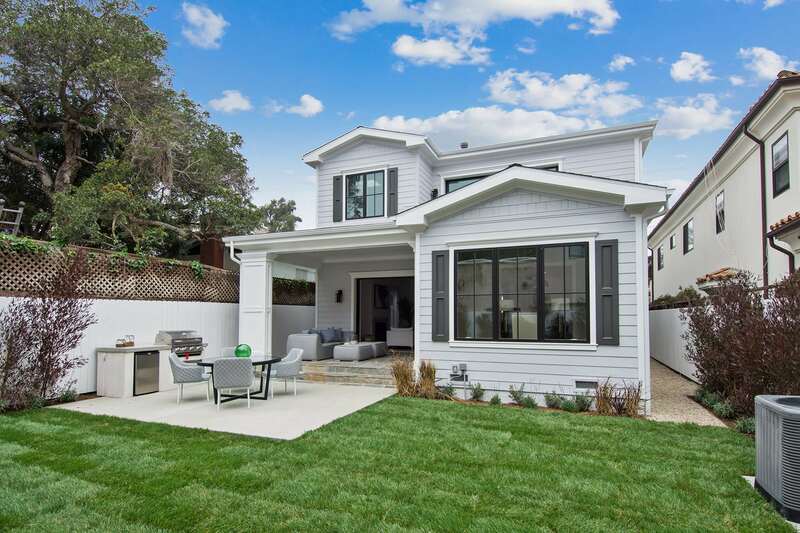 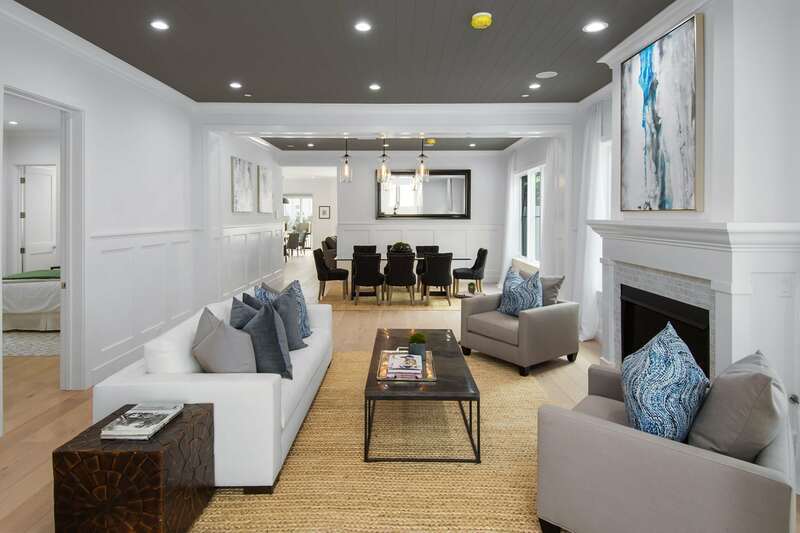 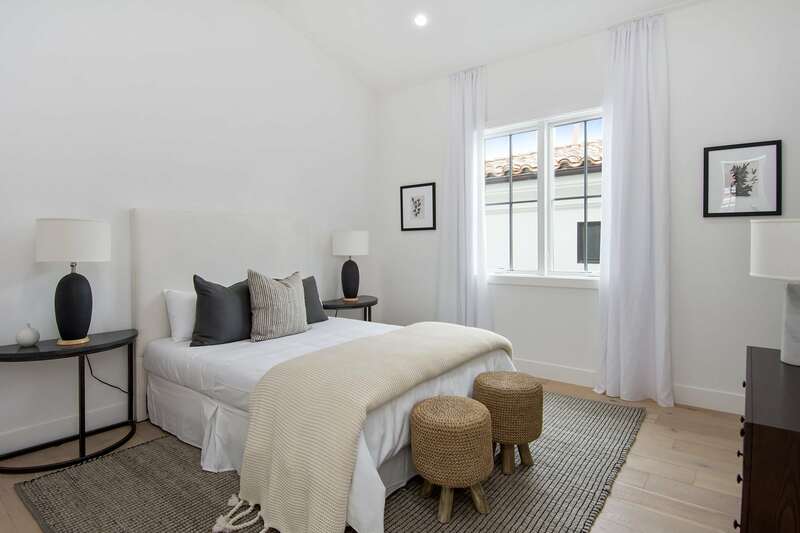 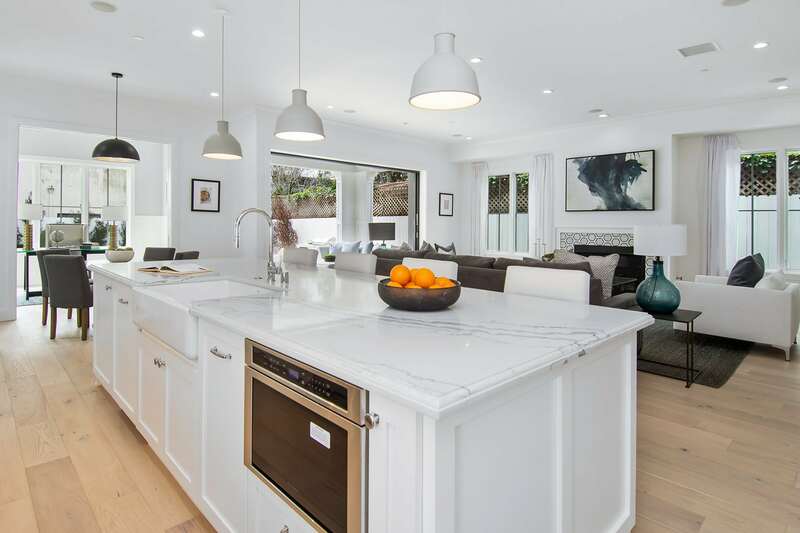 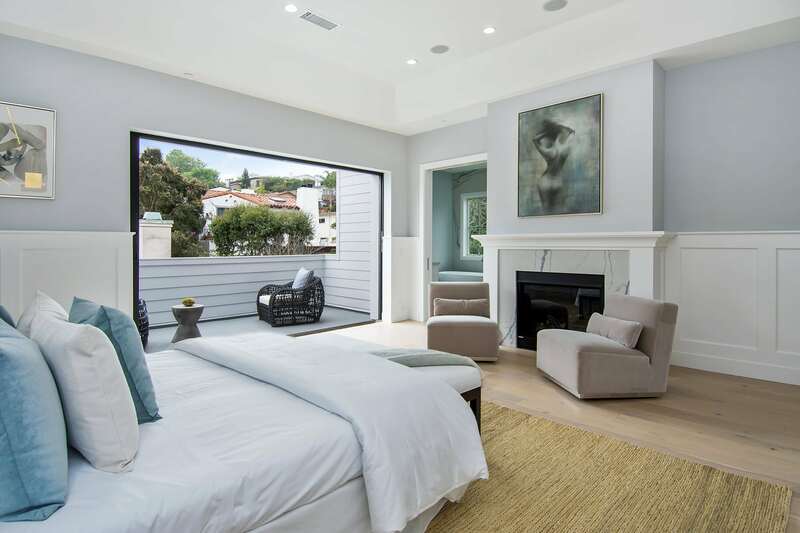 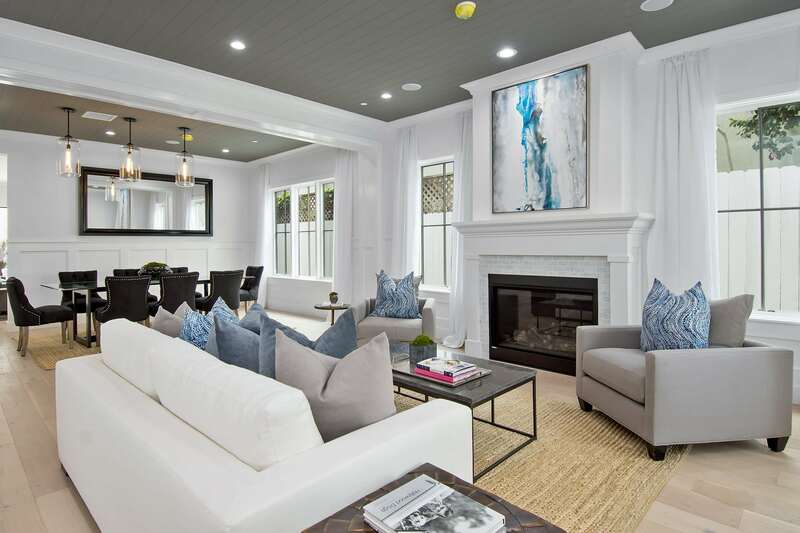 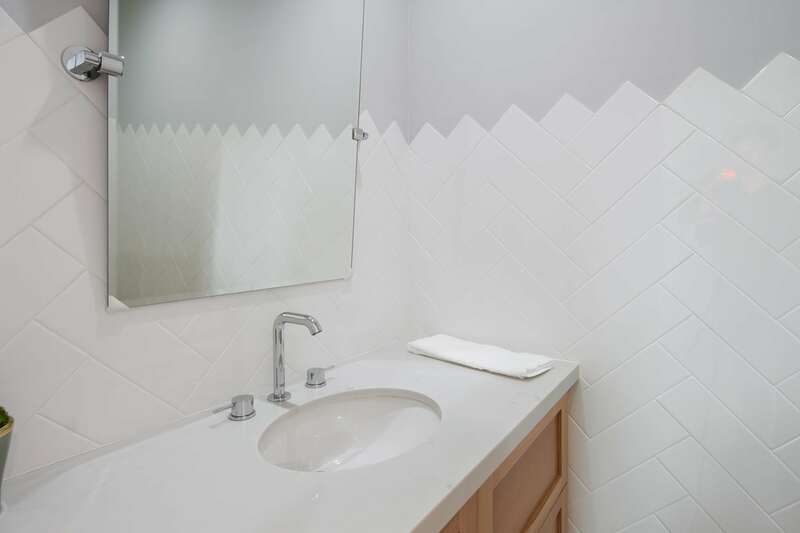 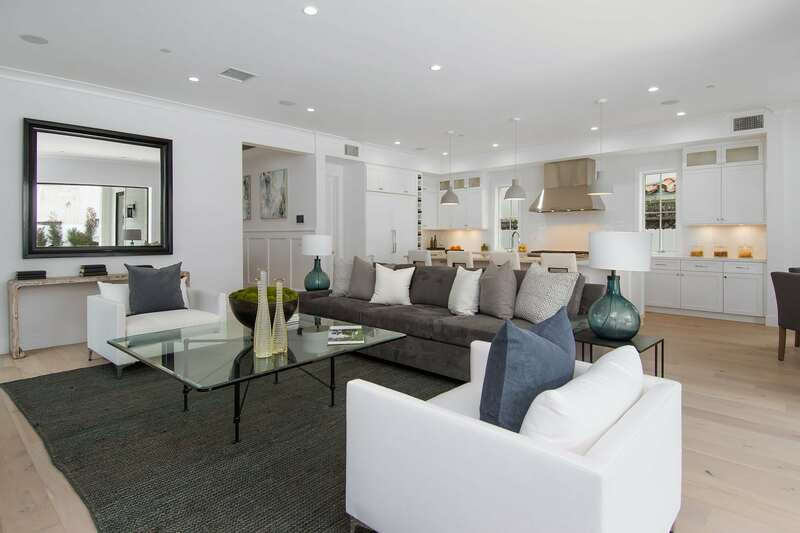 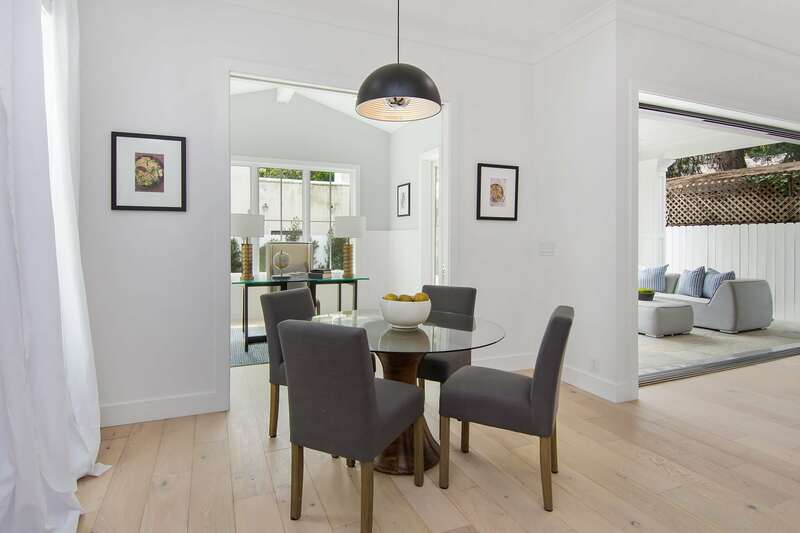 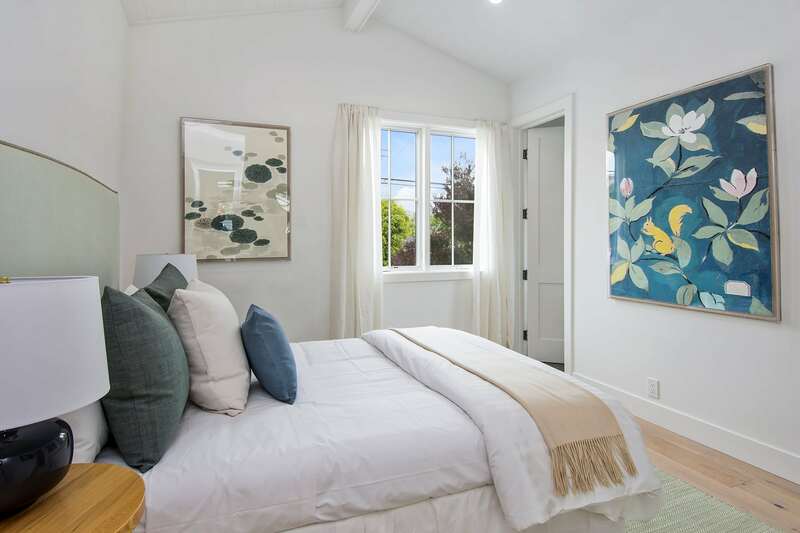 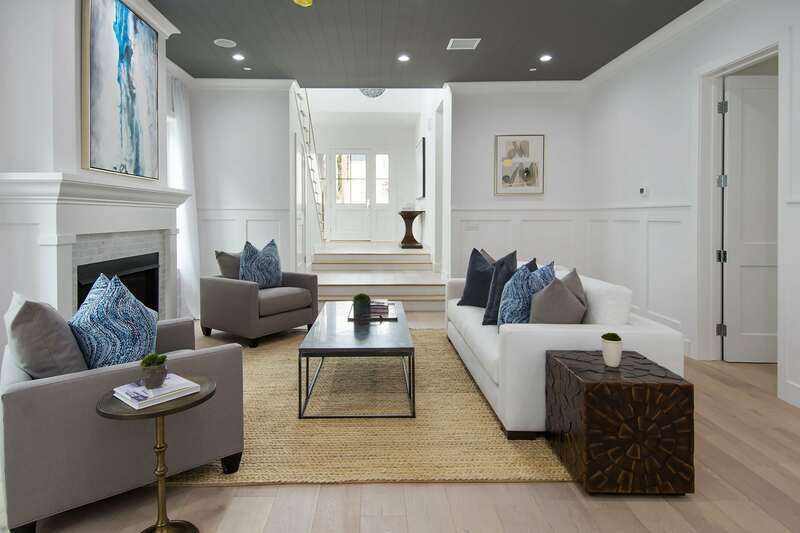 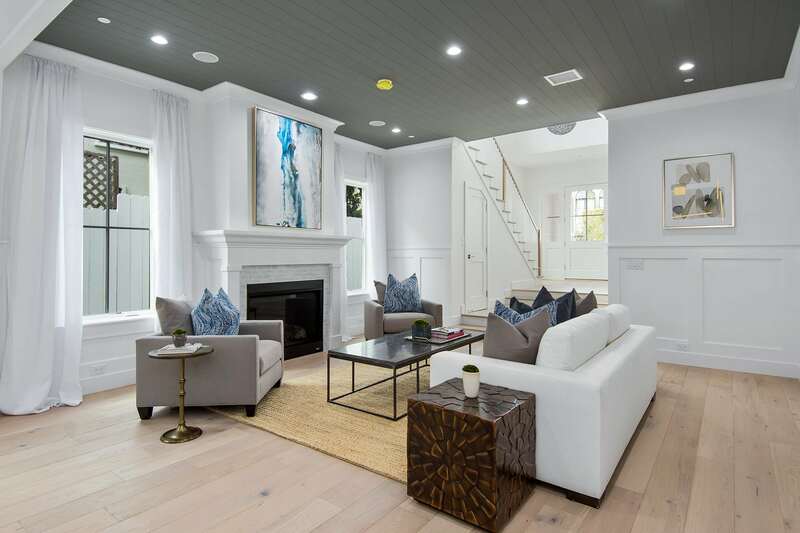 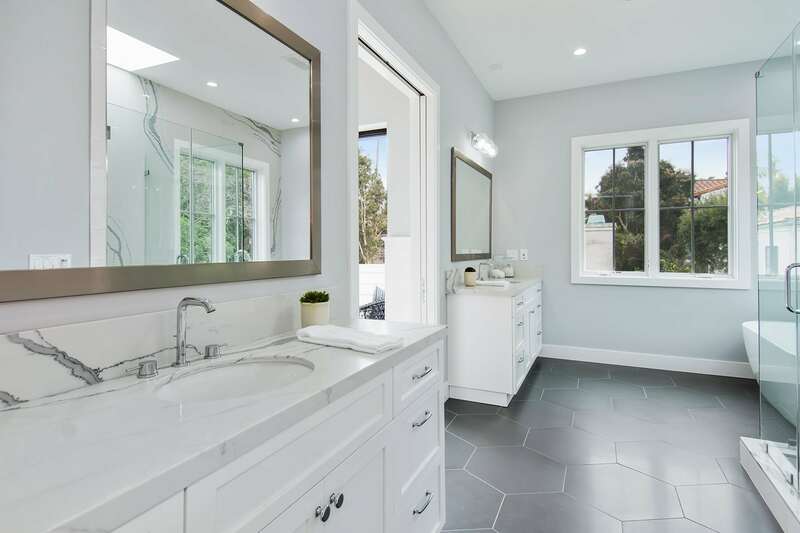 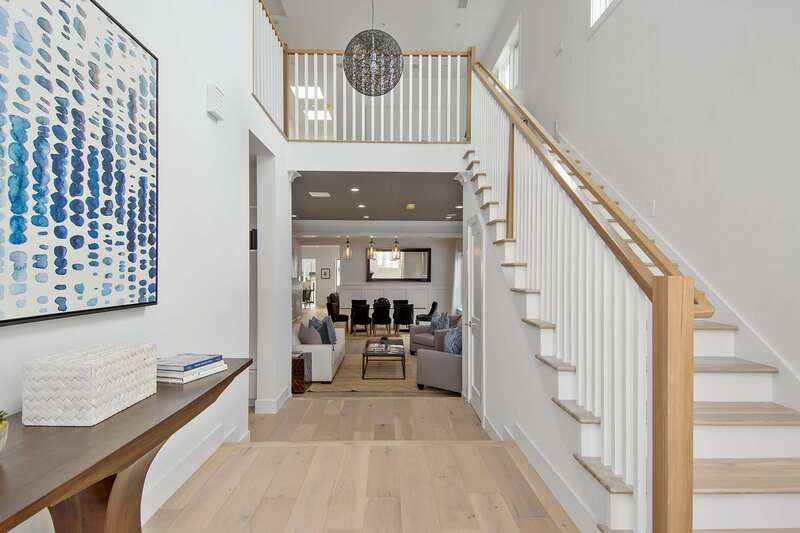 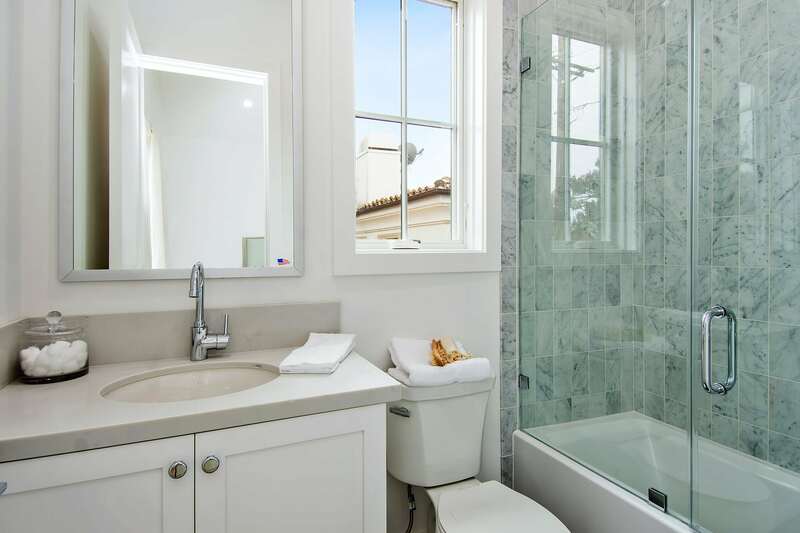 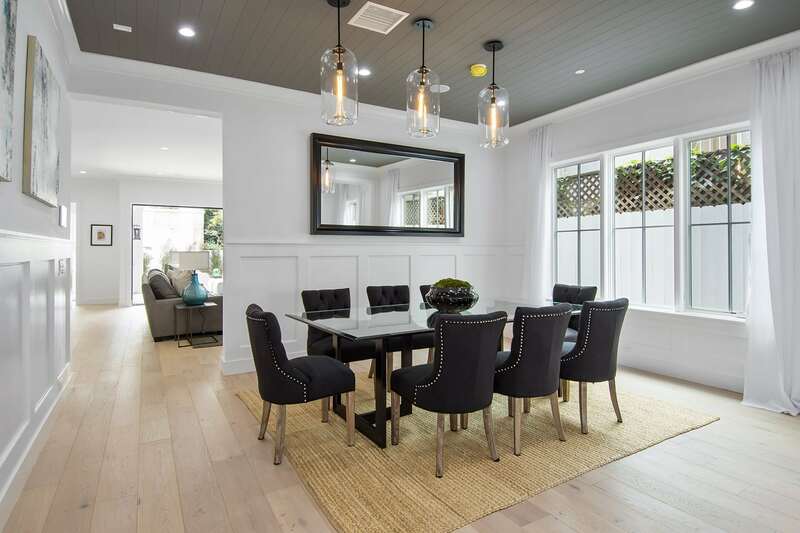 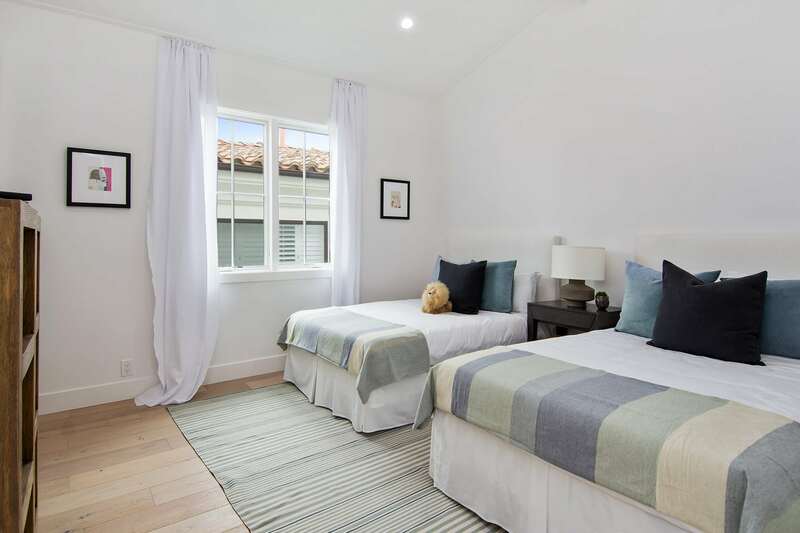 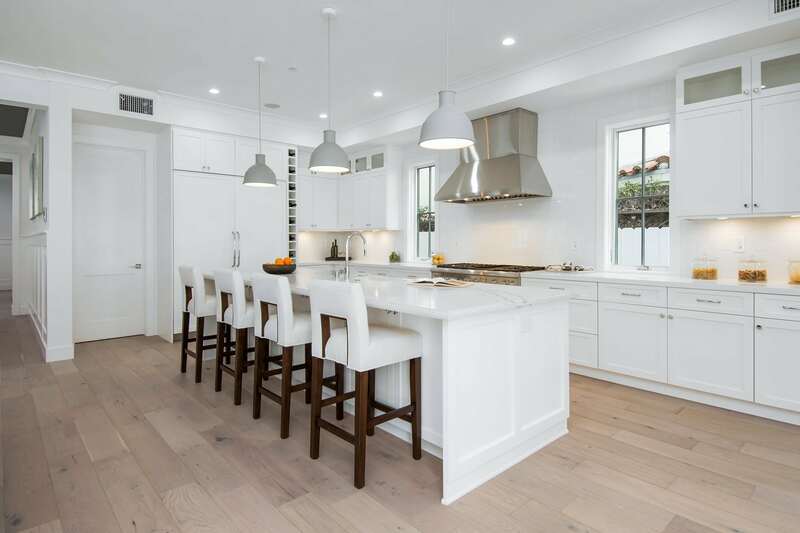 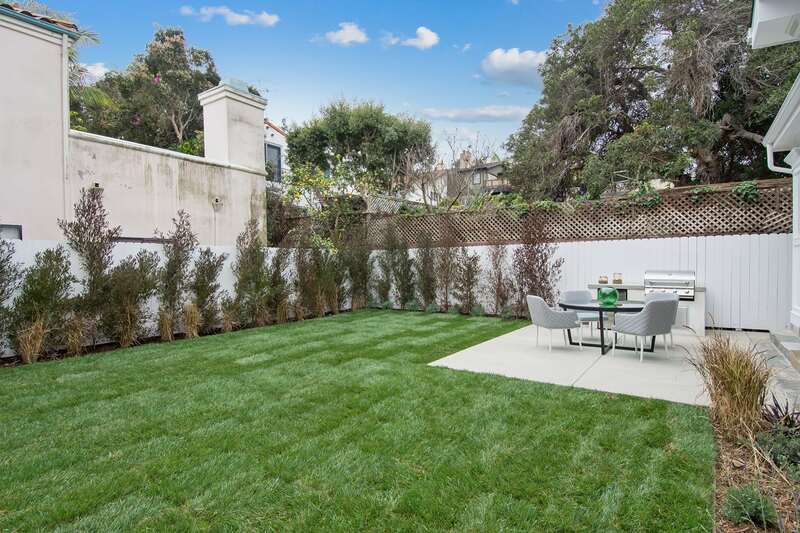 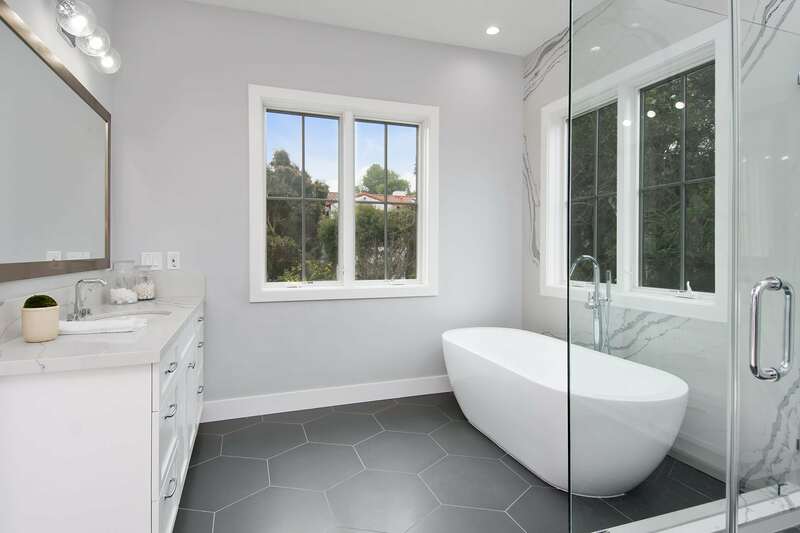 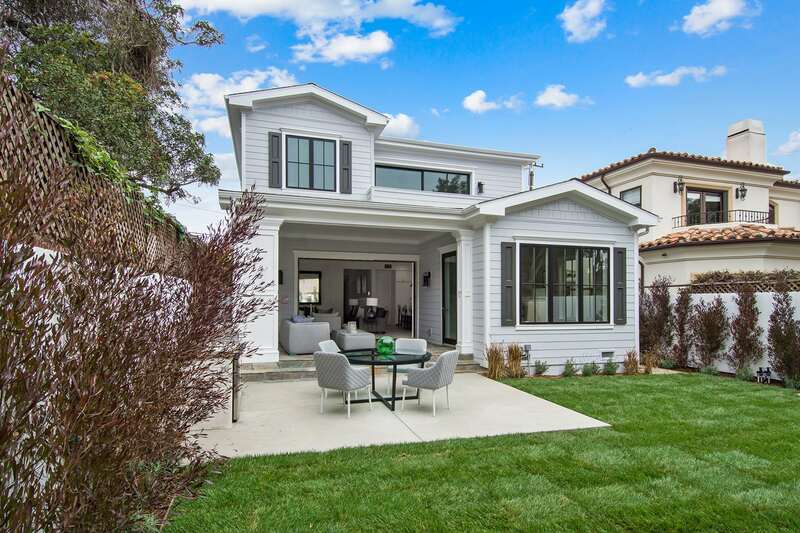 Located in the highly sought-after Hill section of Manhattan Beach, awaits this beautifully rebuilt Traditional abode. 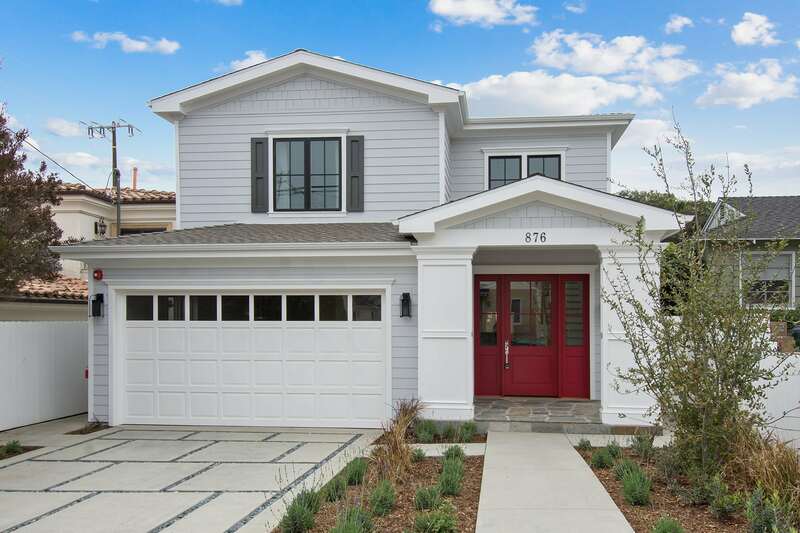 Walk through the home’s striking red door and be greeted by the breath-taking entry way with a stylish chandelier & grand staircase. 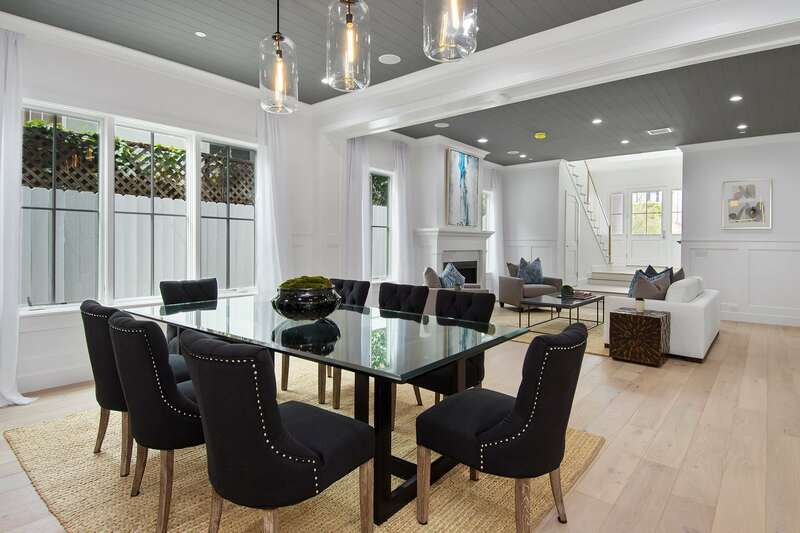 The living and dining rooms flow graciously together, making the spaces ideal for entertaining. 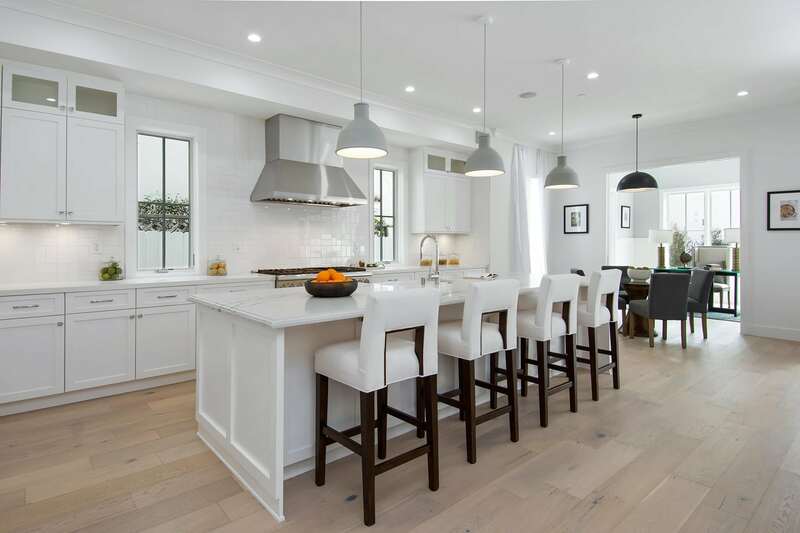 Channel your inner chef in the gourmet kitchen boasting contemporary touches, an expansive eat-in center island, wine storage, farmhouse sink, breakfast nook and bright/white cabinets throughout. 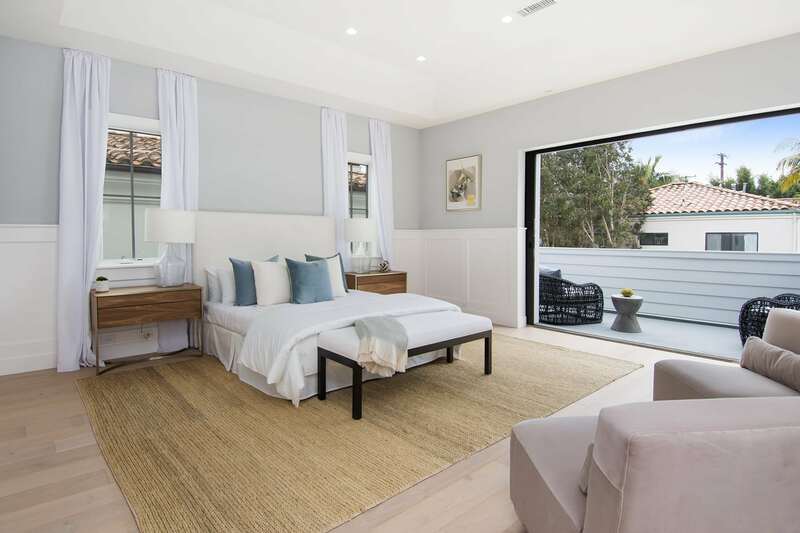 Put your feet up in the tranquil master suite with a sleek fireplace, cove ceiling, stunning walk-in closet and sliding glass pocket doors to the secluded balcony. 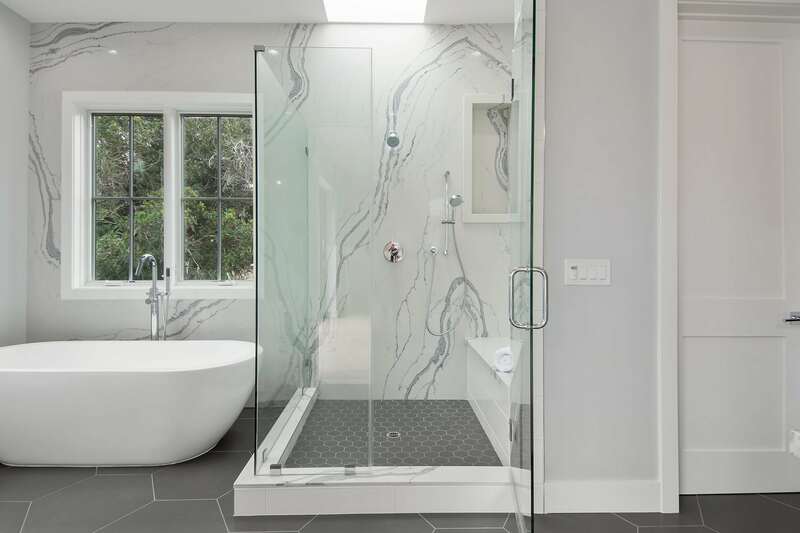 The master bath includes his & her vanities, soaker tub, glass shower, dark grey tile and marble details. 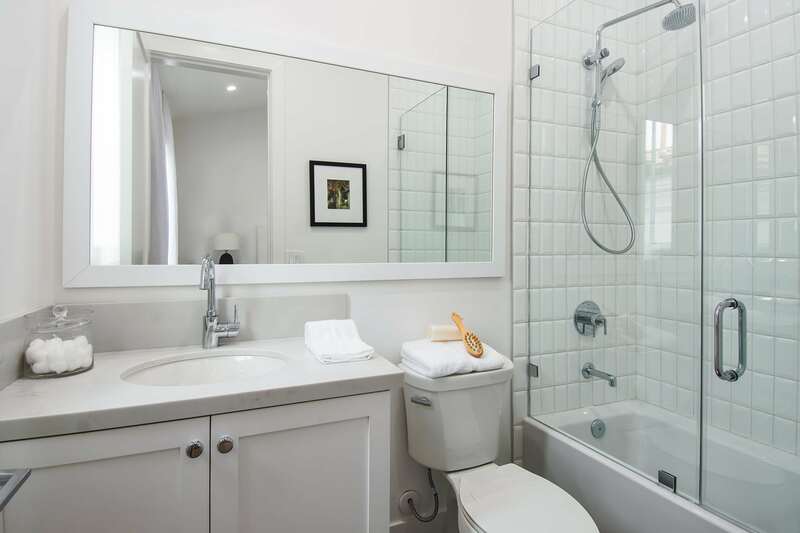 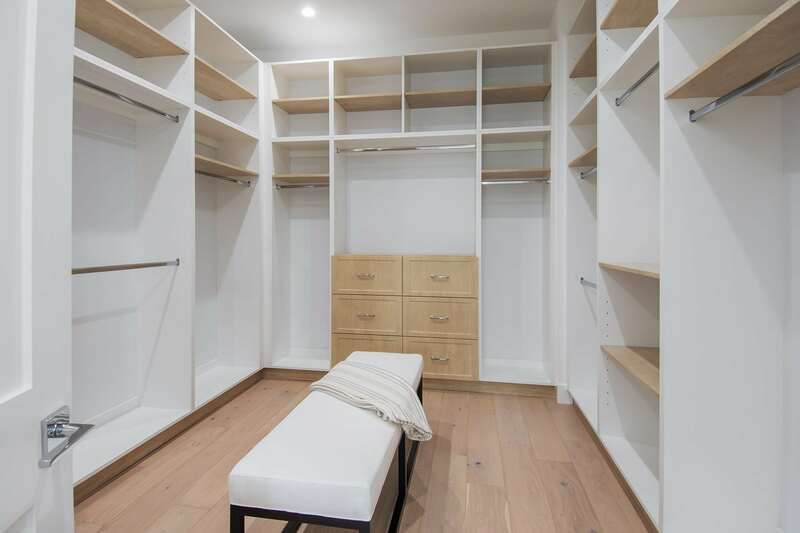 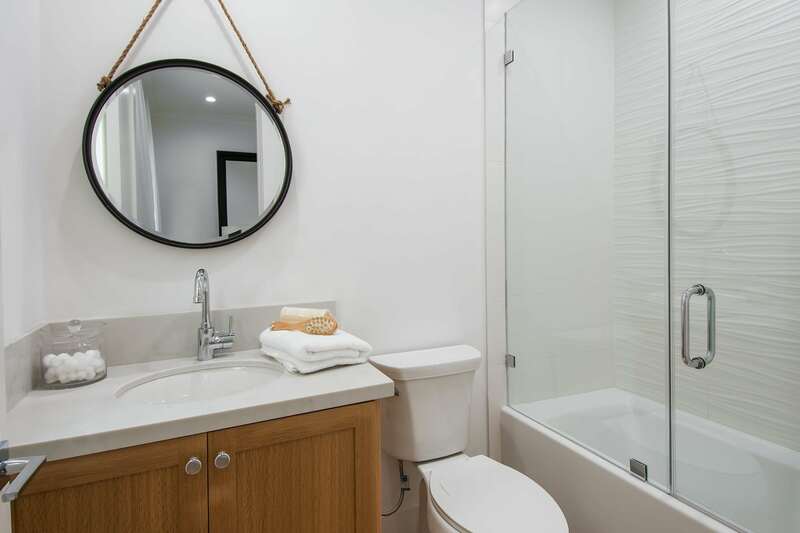 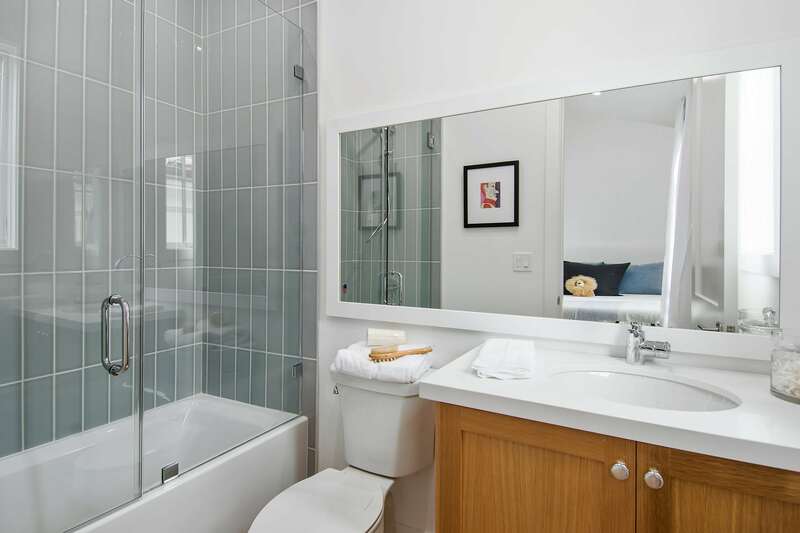 Guest bedrooms boast large closets, vaulted ceilings and ensuite baths with top-of-the-line finishes. 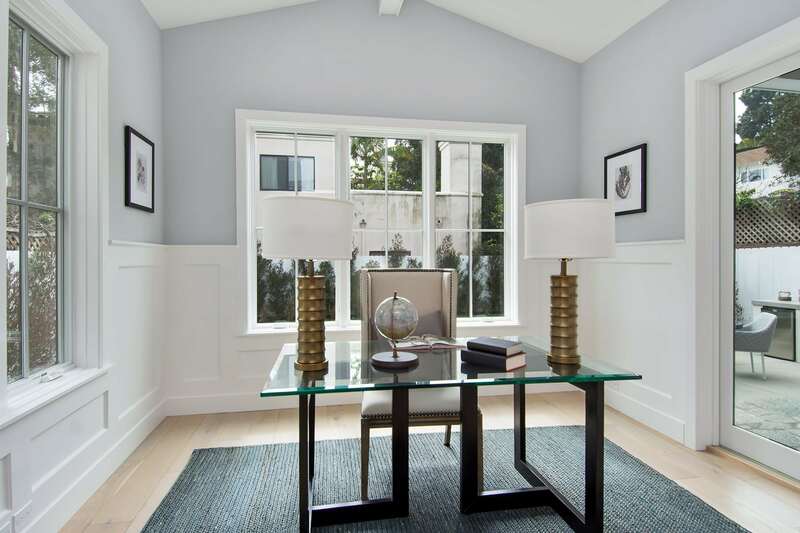 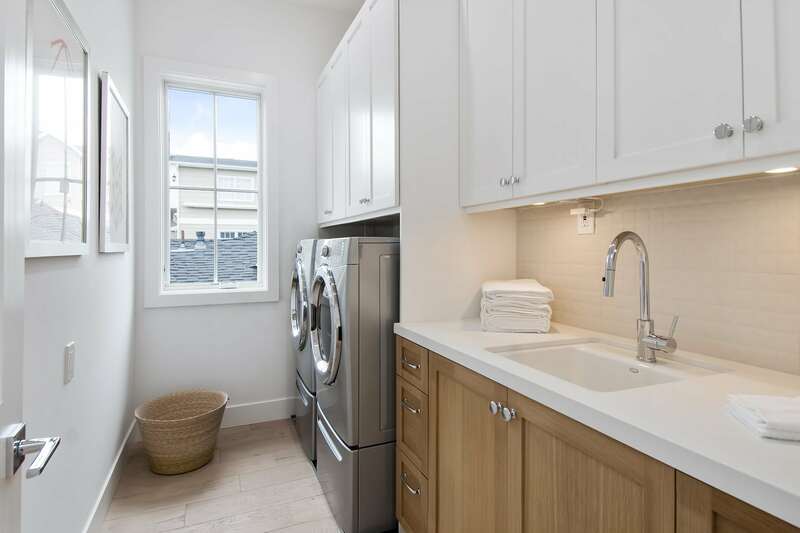 Additional features include home office, laundry room, hardwood floors and modern accents. 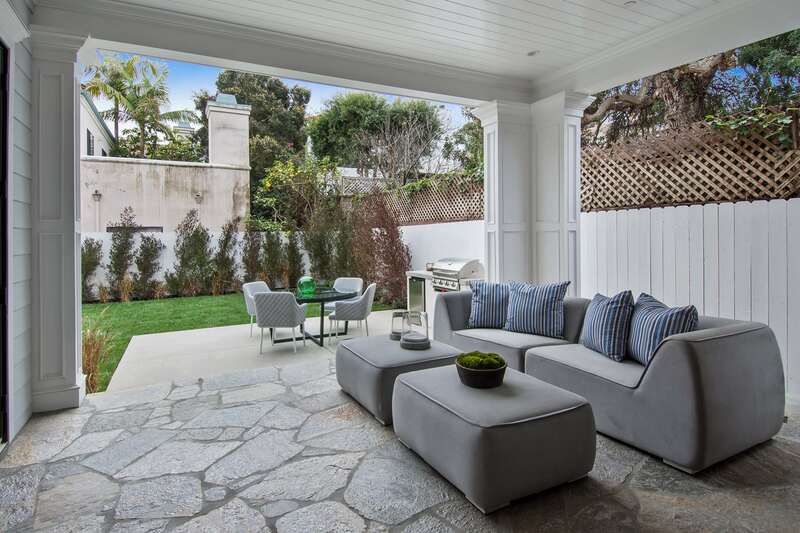 Your own private oasis can be found in the home’s backyard with shaded lounge space, dining patio and BBQ. 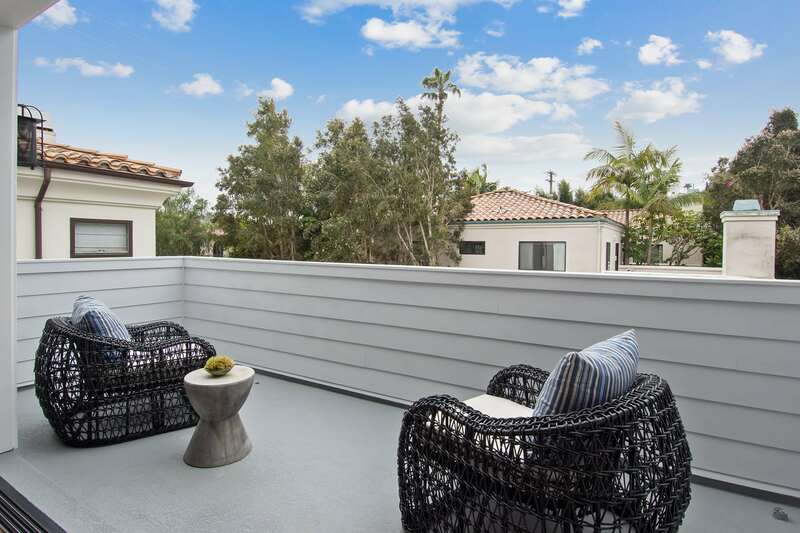 Move-in today and live moments from shops, restaurants and the beach. 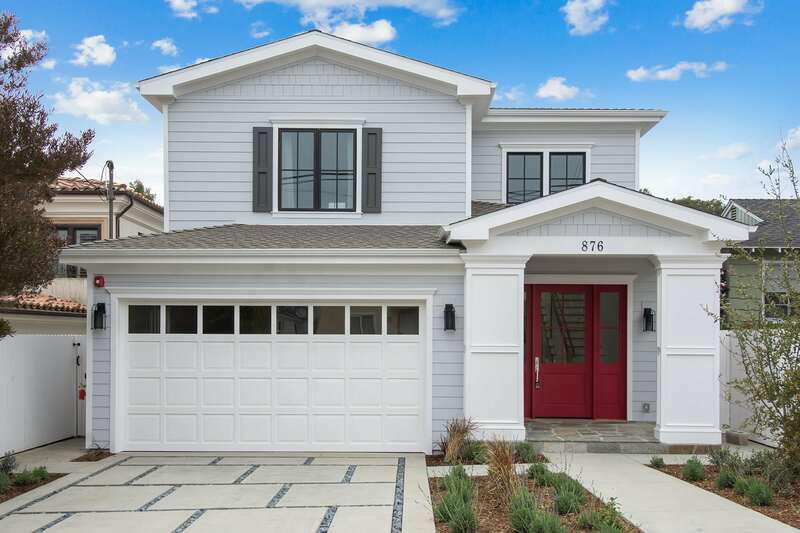 Interested in 876 11th Street?